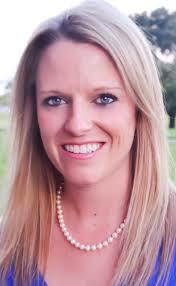 Christine Weakley is a nationally certified physician assistant and licensed in the states of Florida and Alabama. She completed her Bachelor of Agriculture and Life Sciences in Nutrition and Health Promotion from Mississippi State University, then earned her Masters of Physician Assistant Studies at the University of South Alabama. Mrs. Weakley has been working in orthopaedic spine surgery for over 6 years and now specializing in general orthopaedics and sports medicine. She has been a member of American Academy of Physician Assistants (AAPA).